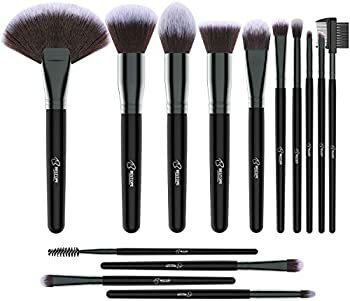 Get Bestope 14-Pc. 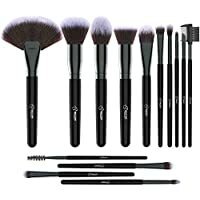 Premium Makeup Brushes Set from Amazon.com (via BESTOPE US). Discount : $5.00 via coupon "L2SKNIGE"